Want to source more sales leads? 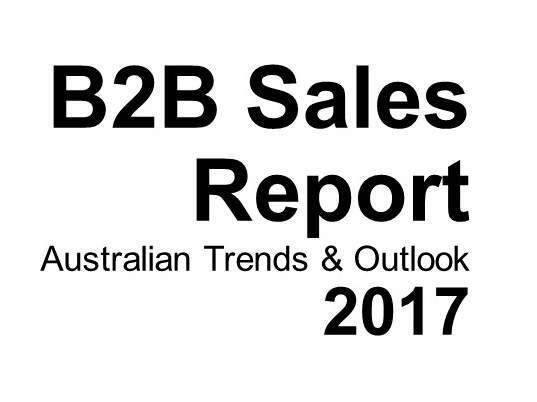 Forrest Marketing Group has released the 2017 Australian B2B Sales Report. With a focus on sales targets, sales team performance, lead generation, lead management, sales systems and technology, the B2B Sales Report provides an opportunity for sales professionals to benchmark their performance. The report reveals the biggest challenges for businesses continue to be sourcing quality leads, followed by increased competition. The highest priorities for sales teams in 2018 are improving their sales processes and investing in people. Ready to transform your B2B sales strategy? FMG offers a full range of call centre services including telemarketing, lead generation and appointment setting. Our Account Managers can work with you to develop a sales strategy to meet your business needs and sales objectives. Our Aussie sales agents generate millions of dollars of new business for our clients every year.